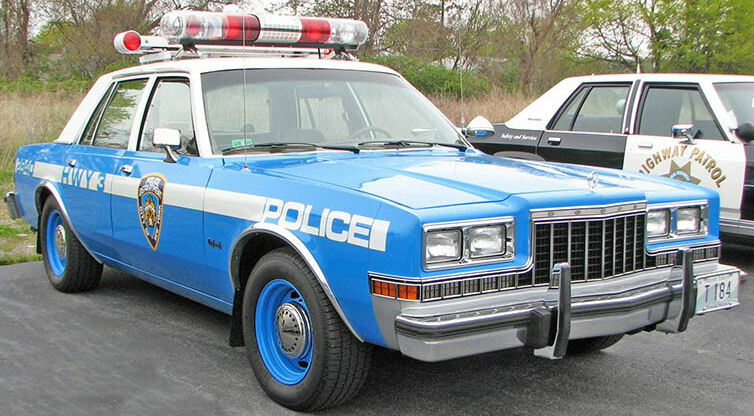 Click the links below to find information for the Chevrolet Caprice 9C1, Ford Crown Victoria P71, and the Dodge Diplomat. Check out our VIN and RPO Decoders for specific info about your 9C1, P71, or Diplomat. Also check out the Recalls and TSB's Page for important information on your 1992-2004 Crown Victoria. Columbus House mission is to serve people who are homeless or at risk of becoming homeless by providing shelter and housing and by fostering their personal growth and independence. Officer Bob stopped him for driving erratically. The Preservation Of American Law Enforcement History. 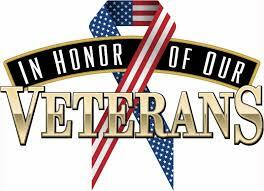 Click Here to see who we are. 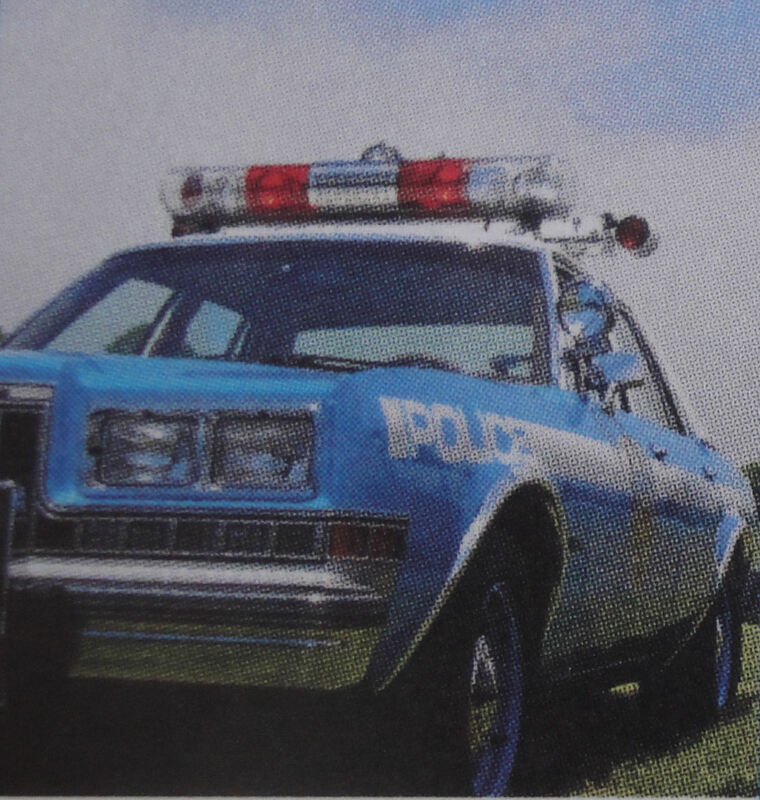 The "For Sale" pages located on www.PoliceCars.us are reserved for antique, vintage and special interest police cars only. This service is absolutely FREE. When you're ready to sell your hobby car, send us front, rear and side photos along with interior photos. Include your name and Email address with the selling price of the vehicle. Include a brief description of the vehicle mentioning any and all pertinent selling points. You can at your discretion, include your telephone number(s). If you have questions or would like to get started exposing your vehicle to thousands of hobbyists like yourself, email us today. Be sure to check out our "Vehicle For Sale Page" To submit your enquiry, see Email information Click here. Vintage Emergency Vehicles and their Equipment. 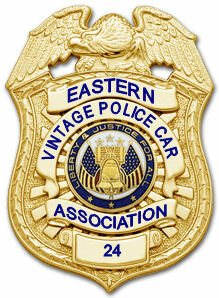 Let us know if you have a "Car Show" or "Police Involved Event" coming up. We'll place it on our "Car Show Bulletin Board" Click Here! The Newington Police Department hosted its first "National Night Out Against Crime" on Tuesday, Aug. 1, 2017. The National Night Out Celebration is a community police awareness raising event that is held throughout the United States. The event, which is traditionally held on the first Tuesday of August, is meant to strengthen the bond between law enforcement and the public. 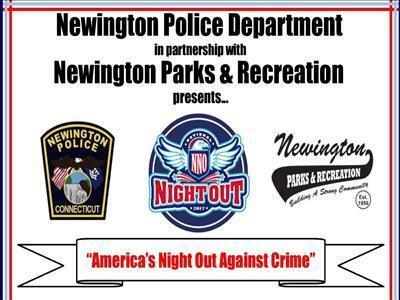 Newington is one of the 16,000 American communities to host a National Night Out. 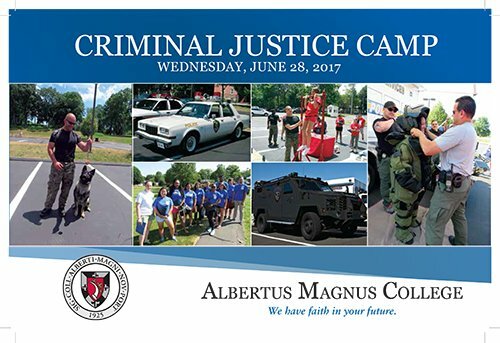 High school students discovered what it’s like to be part of law enforcement at the “8th Annual Criminal Justice Camp”. 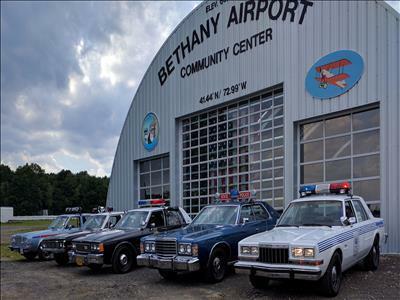 The 10th Annual Car, Truck and Bike Show, presented by the Bethany Volunteer Fire Department located at the former Bethany Airport in Bethany, CT.
Click here for more "Stories and Events"
Click here for our "Feature Car Page"
"Drugs!... Here I go again"
Need more information? Let us help you search the Internet. 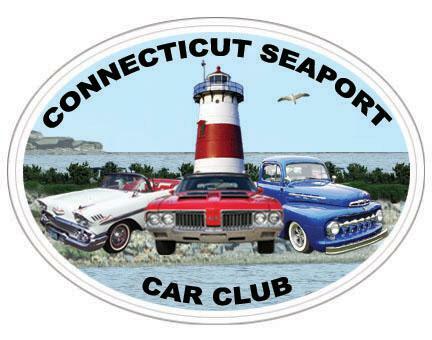 Have an inquiry or car show you would like to submit? www.PoliceCars.us data, will be marked as Spam and deleted immediately. Click here. 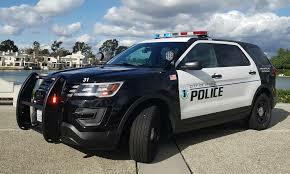 Copyright © 2004-2019 www.PoliceCars.us All rights reserved.